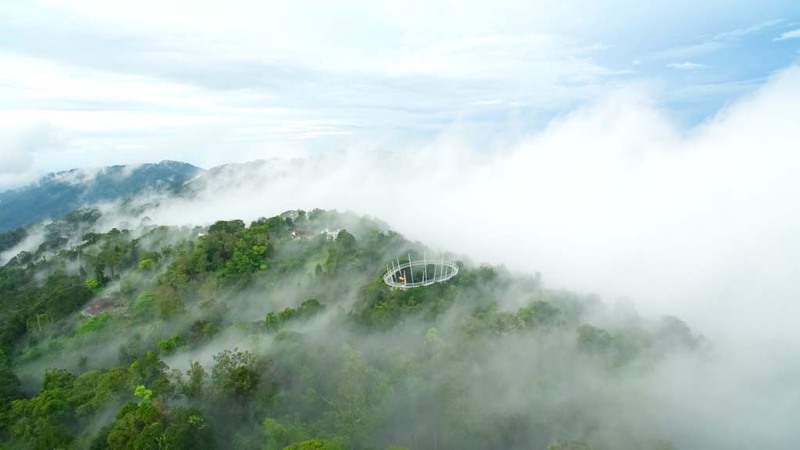 The Habitat is a world-class eco-tourism facility located on the fringes of a 130-million year old virgin rainforest on Penang Hill. 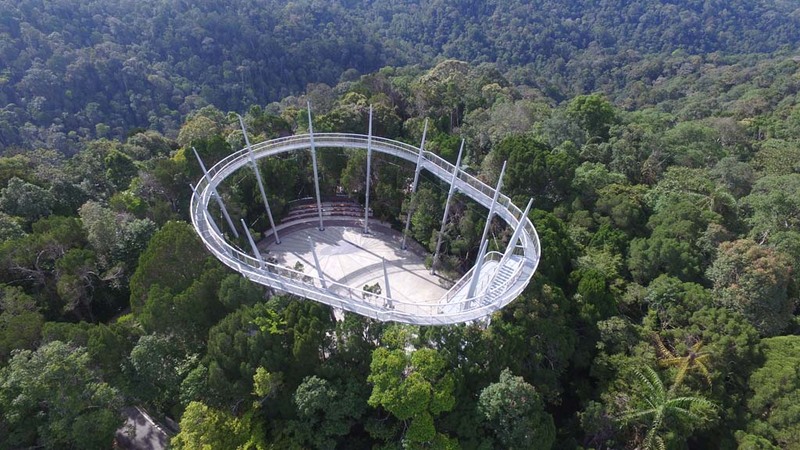 This rainforest is untouched and precariously exists side by side with urban Penang and its environs. 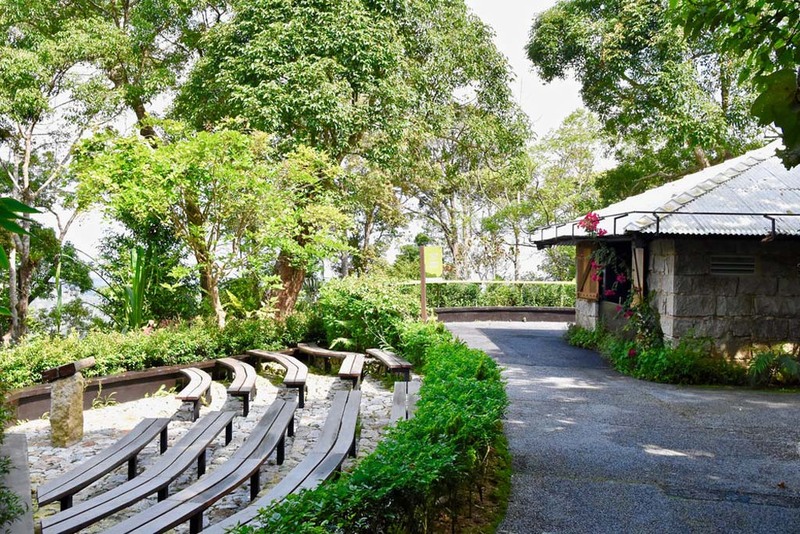 The Habitat’s eco-friendly attractions include a historical 1.6km Nature Trail built in the early 1800s by the British East India Company. 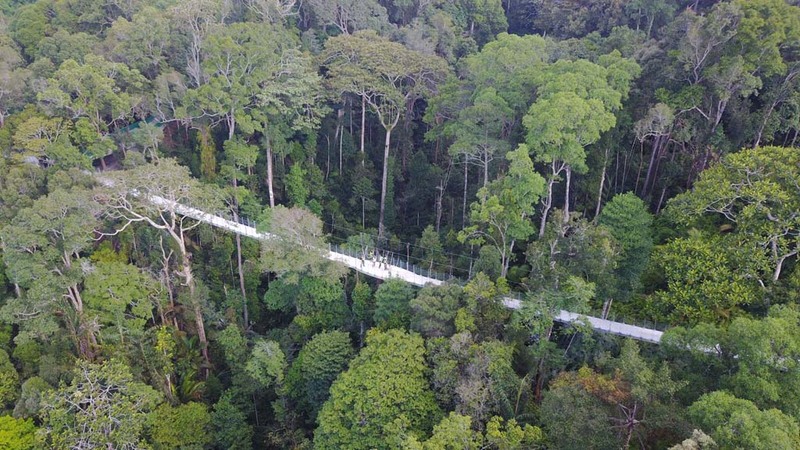 Additional eco-friendly Canopy Bridges, a Tree Top Walk and Canopy Walkways will provide visitors with access to the forest canopy. 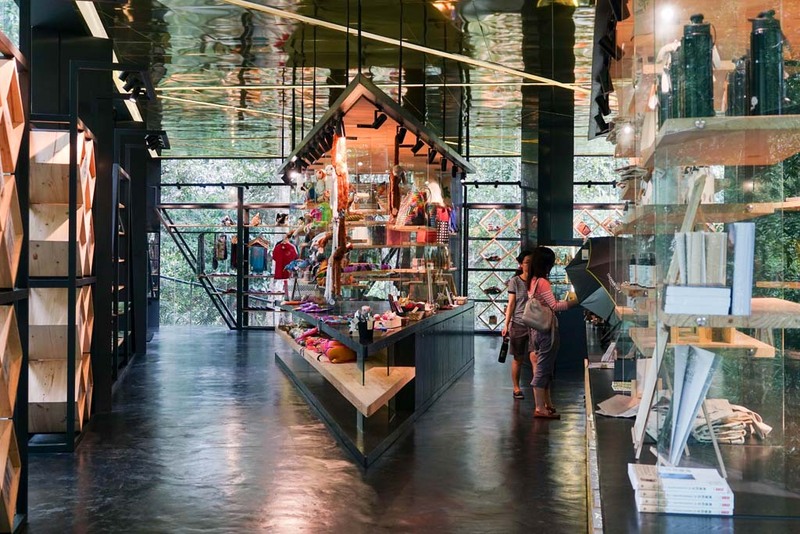 Visitors will find themselves immersed in the natural beauty of the rainforest, marveling at our beautiful tree fern believed to be over a 100 years old, and other ancient rainforest giants such as the Damar Minyak and Rhu Bukit conifers. 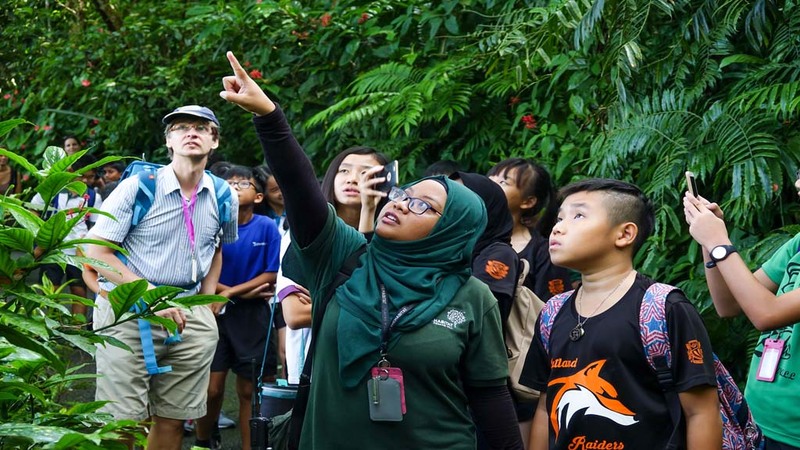 The Habitat’s specially trained Naturalists will teach you about the Racket-tailed Drongo’s symbiotic relationship with the Dusky Leaf Langur, and along the way, you may be lucky enough to catch a glimpse of one of the world’s largest squirrel species – the Giant Black Squirrel (Ratufa bicolour). Discover a myriad of insects, birds, reptiles and mammals that call The Habitat home. 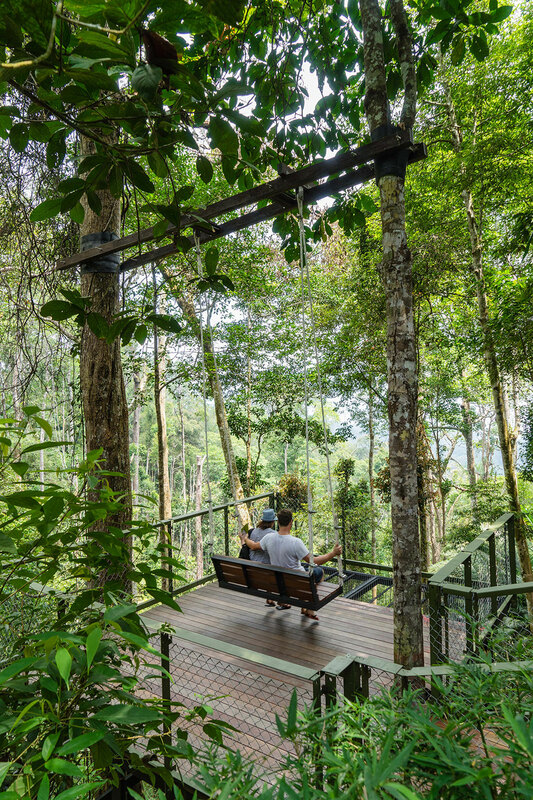 Sample our medicinal plants and wild ginger flowers as you indulge your senses in the sights and sounds of the rainforest. 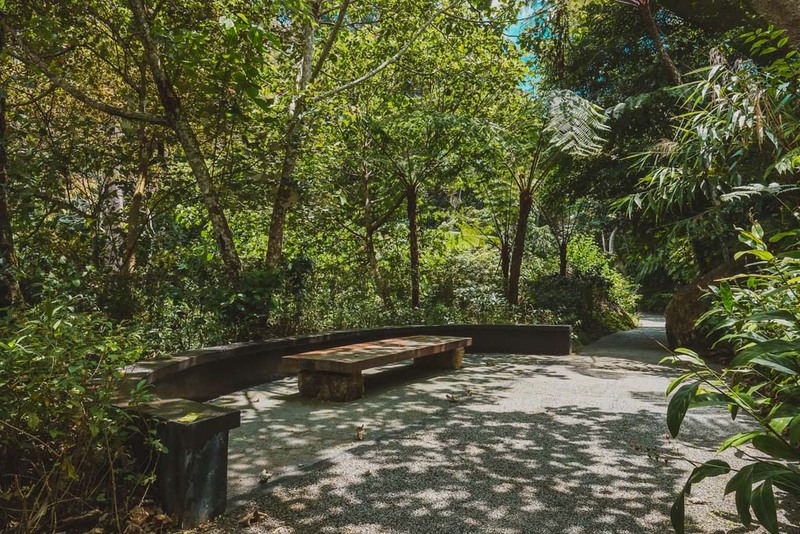 Throughout the Nature Trail, you will come across numerous rest areas set in various themed gardens such as the fern, ginger and fragrant gardens. Rest at our Golden Bromeliad and Orchid Pavilions and take a moment to reflect and take in the sights, sounds and smells of nature. Take a seat at one of our Giant Swings and enjoy the cool breeze as you take in the breathtaking views of our Golden Valley at sunset. 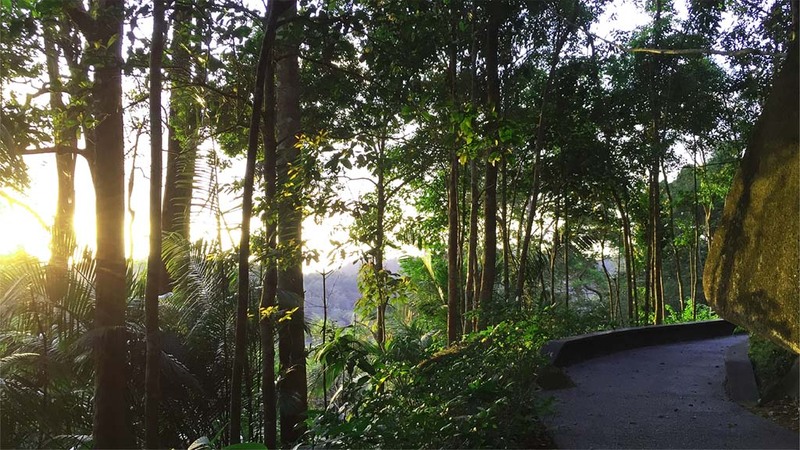 Our 1.6km Nature Trail has been open since January 2016 and has many wonders for you to behold. 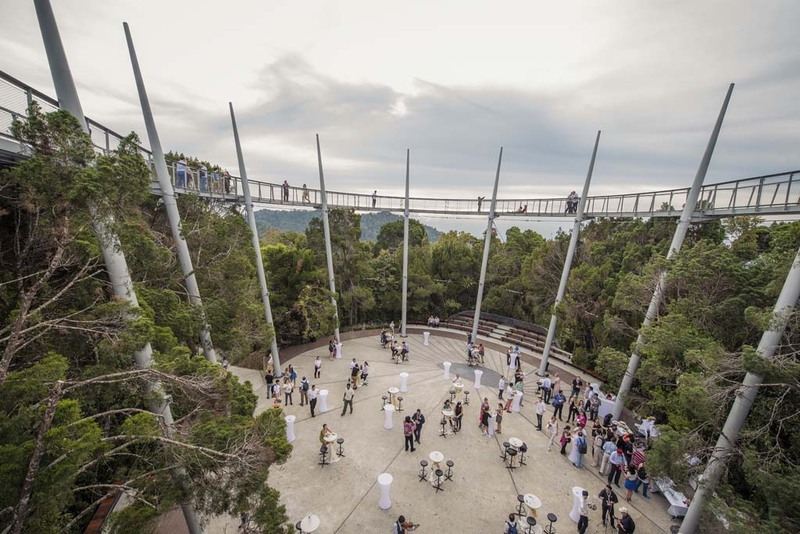 Opens Daily 9:30 a.m. – 8:00 p.m.